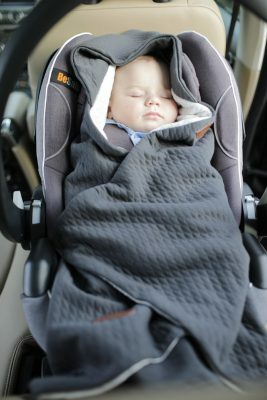 The baby blanket that keeps your child comfortable and protected in the baby car seat. 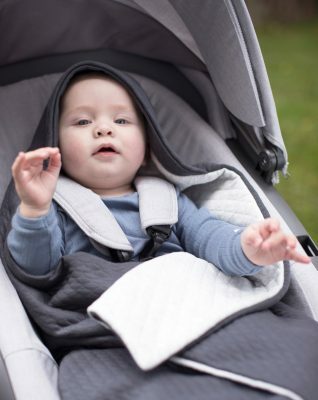 When developing the Voksi® Baby Wrap, our goal was to provide frequently travelling parents with a solution that keeps their child comfortable and protected in the baby car seat, while not restricting your child’s safety in its car seat. 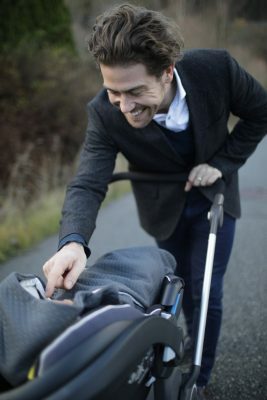 Additionally, the Voksi® Baby Wrap also protects your child in its stroller when it is still small and fragile during its first year of life. 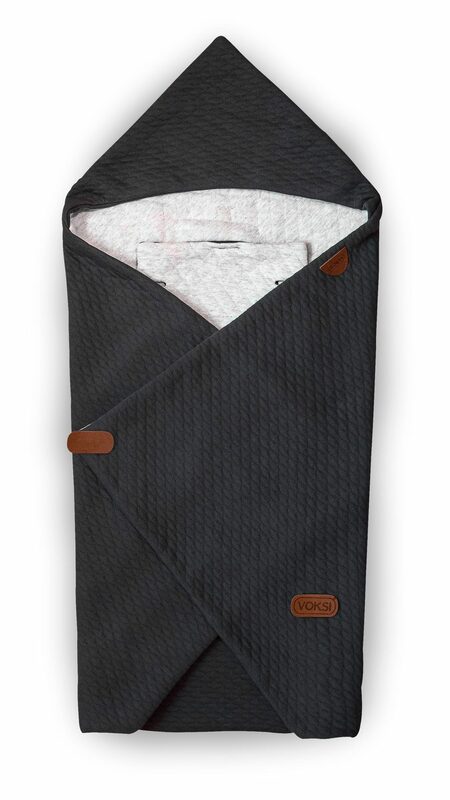 All product parts of the Voksi® Baby Wrap are certified according to the Oeko-Tex® Standard 100, Class 1, which ensures that the baby is surrounded by materials free from hazardous substances or harmful chemicals.